As a leading Water, Wastewater, Hydraulic, Fire and Civil Engineering firm, LP Consulting Australia's mission is to deliver its outstanding suite of engineering services Australia-wide. Our design work and project management skills are backed by our unparalleled technical advice and customer support. Our principal engineer, Louis Panagopoulos and his expert team have consulted on a diverse range of exacting developments and infrastructure projects. Are you an ocean lover and planning water-vacations? If yes then be happy as Hawkesbury River Ferries houseboat based in Sydney, New South Wales will make your dream come true. Hawkesbury River Ferries will provide you everything that will make your oceanic trip perfect. Get a chance to meet the marine life from a safe distance. Moreover, we also take care of your safety. So without giving a single thought, book with us for a houseboat holiday. 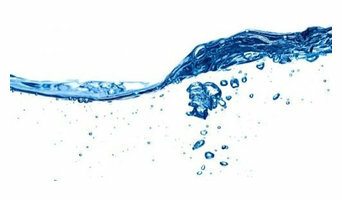 We will provide you with best services to make your trip enjoyable and memorable. 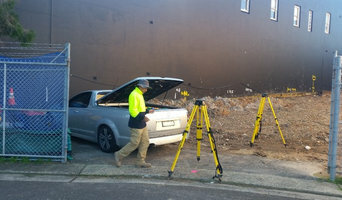 Sydney land surveyors offering building services, subdivision & strata surveys and other land surveys.